This year, there are 800 Saudis in addition to the 3,308 Canadian-government-funded positions, meaning the Saudis comprise about 20 per cent of the 4,108 residents in Canadian hospitals. We can't afford to lose them. Here's a proposed Canadian reply to the escalating Saudi temper tantrum. Call in the kingdom's ambassador and tell him: Sorry, Mr. Ambassador, but Canadian universities will never again accept Saudi medical residents. The government could explain that cancelling orders for relatively piddling amounts of wheat and maple syrup is the kingdom's perfect right, subject of course to any contractual penalties. And frankly, we can do without the piddling amount of Saudi oil we import. It's not like we don't have any of our own. The world's not going to come to an end. But, very sorry, Canada regards the health care of its citizens as a most serious obligation. We know he's your boss, Mr. Ambassador, and that you're probably terrified of him, but we simply cannot allow a Middle Eastern despot-in-waiting to ever again put public health in jeopardy by yanking 800 Saudi doctors-in-training from Canadian teaching hospitals because he's sulking over a mildly critical Canadian tweet. 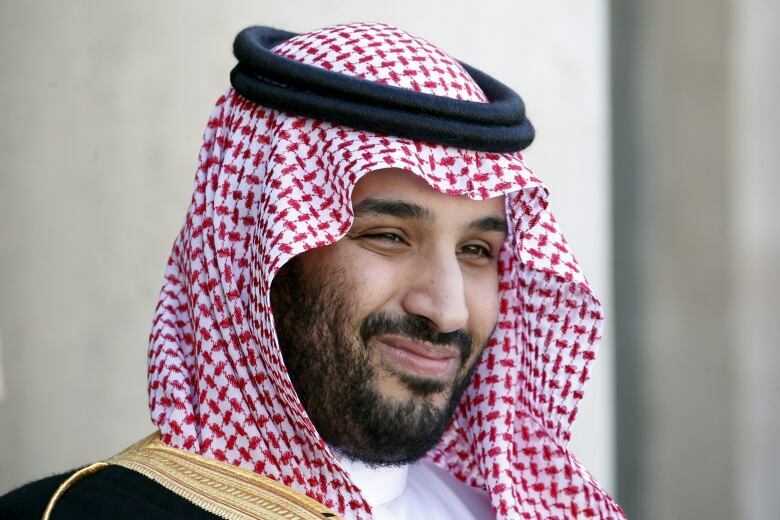 So, tell your crown prince that we know he'll keep on torturing critics in public for the grave crime of expressing their opinions, and chopping off people's heads and other body parts (and even crucifying the corpses) for, among other things, witchcraft, and that Saudi employers will continue using foreign workers like slaves, and that Saudi men will keep treating their wives and female relatives as property, and there's really nothing Canada can do about it but express our concern, which, by the way, we will continue to do. Ultimately, Prince Mohammed bin Salman has the sovereign right to behave like Torquemada in a jalabiya if he chooses. But we can't play games with Canadians' health, Mr. Ambassador, so your government will have to find another country to use as a training facility for your medical school grads. Shukran, wa maasalaame, princeling. Wouldn't that be a satisfying message to deliver? It would go over pretty well with the Canadian public, too, I'll wager. The trouble is, we just can't afford to get up on our hind legs like that. Unfortunately, we need those Saudi medical residents. Unfortunately, we are needy. In Canada, the provincial governments tightly control the number of medical residents – medical school grads who spend three to five years working in Canadian hospitals, qualifying as doctors. Residents are paid relatively poorly, earning something in the area of $65,000 a year, but their services are a vital part of the health care system. In 2018, the provinces funded 3,308 residency positions. Those residents eventually become fully practising doctors, and governments, which strive to contain medical budgets in our publicly insured system, are always anxious to limit the number of doctors who will eventually be billing the system. Money ultimately trumps public need. Which brings us to the Saudis. Saudi medical school graduates arrive with lots of money, and are warmly welcomed. Not only does the Saudi government cover their salaries, it pays Canadian governments for the privilege of training in our hospitals and caring for Canadian patients. According to Prof. Joe Schwarcz, who specializes in science and public policy at McGill University, the Saudis hand over roughly $100,000 per resident per year. 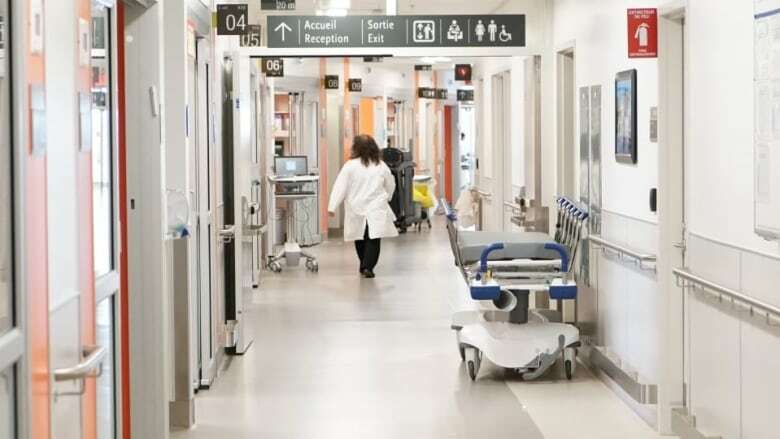 This year, there are 800 Saudis in addition to the 3,308 Canadian-government-funded positions, meaning the Saudis comprise about 20 per cent of the 4,108 residents in Canadian hospitals. Taking into consideration the salaries hospitals don't have to pay them and the money their government pays for their training, those Saudi residents effectively bring $165,000 apiece per year with them, for a total this year of about $132 million. And in September, Saudi Arabia's crown prince intends to yank them all, and all his money, unless he receives an abject apology from Prime Minister Justin Trudeau for the federal government's criticism of Saudi human rights abuses. In theory – in theory — the disappearance of the Saudi residents won't matter. 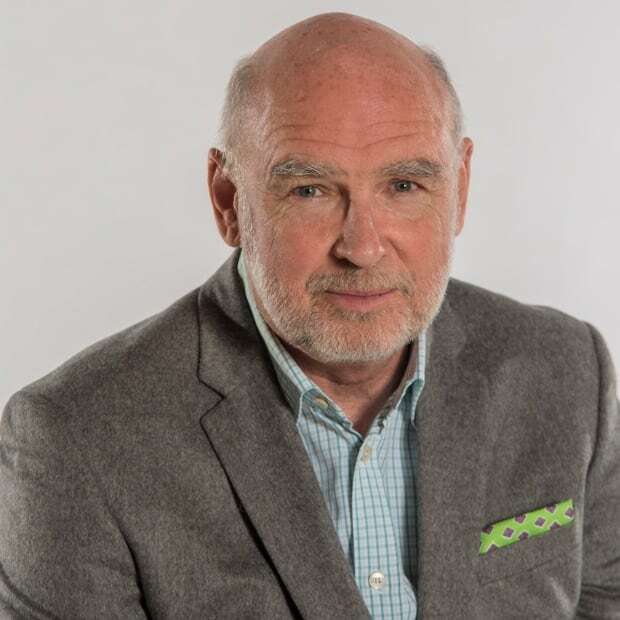 Schwarcz says the provinces take the position that the 3,308 resident slots it funds are sufficient to meet the system's needs, and that the 800 Saudi residents are all extraneous. In other words, it's nice to have them, but we don't really need them. But, says Prof. Schwarcz, that's just another of the fictions that go into the illusion that our medical system is providing all Canadians with excellent and timely health care. "They are said to be extras, but they are not extras. The fact is that the Canadian residency slots by themselves are not enough to service the hospitals properly. Governments have come to depend on the Saudi residents. They are 20 per cent of the working hands of the resident work force, and when we lose them in September, of course patients will feel the loss. Of course there will be consequences." To compensate, Schwarcz says, Canada will need to expand the number of Canadian-funded residencies by at least 800 positions. But, because Canadian medical residents go on to become full-fledged Canadian doctors (unlike the Saudis, who go back home when their residencies are complete), that would necessarily mean creating more permanent positions for specialists and family doctors in Canada, which carries obvious costs for the provinces. Schwarcz says creating more positions is not just necessary, but urgent. "Our system is short staffed. It's obvious to anyone who looks at the waiting lists and the beds in hospital corridors. How ridiculous is it that some Canadians cannot find family doctors? The basic problem is that there aren't enough doctors in Canada, period." To start with, provincial governments could offer residency positions to the record 115 medical school grads who were denied spots this year. That's right, 115 qualified graduates from Canadian medical schools were stalled on their road to doctorhood, basically because the government could depend on the Saudis. Then the government could add another 700 positions. But that would mean finding $132 million somewhere. Far more likely, the federal government will negotiate some sort of face-saving arrangement to soothe the thin-skinned prince. Because we need to. We need those Saudi residents, just as we need all those General Dynamics factory jobs in London, Ont., where Canadian workers proudly build the billions worth of war machines and weapons platforms – or, as Trudeau likes to call them, "Jeeps" — that help enable Prince Mohammed Bin Salman's campaigns to crush dissent and Shia Muslim nationalism on the Arabian peninsula, particularly Yemen, where the Saudis have escalated a ruinous, bloody civil war. Bin Salman's army sometimes doesn't do the best job – it managed to slaughter at least 29 schoolchildren in Yemen last week – but you won't hear much about that from Trudeau's ministers. Discretion, as the Liberals are learning, is profitable. Criticism, however principled, costs money.